One of the issues during the Constitutional Convention of 1787 the founding fathers needed to figure out how to elect our President. Three methods were considered. The framers settled on the Electoral College as a compromise solution in early September, less than two weeks before the convention would adjourn. 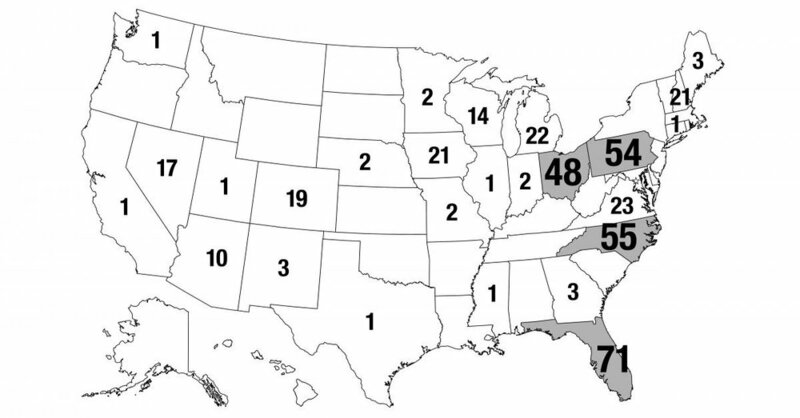 Instead of direct election or election by legislature, states would choose electors who would then elect the president and vice president from a group of candidates. To preserve an element of popular election, each state would receive electors equal to its congressional delegation, which would also account for states with large enslaved populations, since the convention had already reached agreement to count slaves as 3/5ths of a person for legislative apportionment. If no candidate received a majority, the election would go to Congress. A lot has changed since that time. Through nationwide public education and the instantaneous and pervasive flow of information we have the capacity to educate ourselves about candidates. We have consistently expanded the voting franchise since the days of voting rights only going to white, male landholders. Now every American, including women and 18 year olds, have the right to vote. But we still don’t have the right to directly elect the president! The framers of the Constitution never envisioned our two-party political system, or the winner-take-all rules for selecting electoral college candidates that 48 states have adopted. This modern reality has created three very big problems for our republic. The loser of the popular vote has won 5 out of 45 presidential elections. It has happened twice just in the past 20 years. And, according to at least one study, this is just going to keep happening at an ever increasing rate. The country has been divided into “safe” or “flyover” states, and “swing” or “battleground” states. The safe states are those who vote reliably for one party or the other, and make up roughly 80% of the electorate. These states are basically ignored and rarely get any attention from the presidential campaigns. In fact, in the 2016 campaign 94% of all post-convention campaign events were held in only twelve “swing” states! In 2020 this is expected to be even worse. Only the seven grey states are expected to receive campaign attention. Notice how Colorado is now considered reliably Democratic and will no longer matter. 3. Because second place vote winners keep becoming president, and most of the country is ignored in the presidential elections anyway, voter turnout is far below what it could be. To illustrate, in swing states, about 60% of age eligible voters typically turn out but in safe states, that figure is, on average, 45%. Why should a Republican show up to vote in California when everyone knows that all 55 of their Electoral College votes are going to go to the Democratic candidate? One solution to this problem is to amend the U.S. Constitution to get rid of the Electoral College. Over the history of our country, there have been at least 700 proposed amendments to modify or abolish the Electoral College - more than any other subject of Constitutional reform. This is a really, really difficult path to take, especially in today’s partisan environment. A proposed amendment must be passed by two-thirds of both houses of Congress, then ratified by the legislatures of three-fourths of the states. Not very likely. 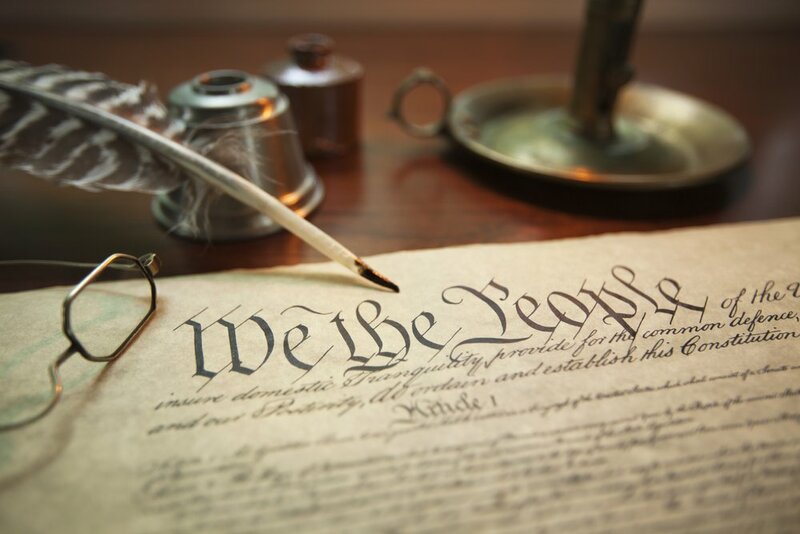 A much better solution, which actually uses the language and flexible intent of the constitution framers, is the National Popular Vote Interstate Compact (NPVIC). It is an agreement between states to pledge their Electoral College votes to the nationwide winner of the popular vote, vs the winner in just their own state. It works with Article II, Section 1 of the Constitution, which says “Each State shall appoint, in such Manner as the Legislature thereof may direct, a Number of Electors….”. The Compact will go into effect once states with electors equaling 270 have joined. So far, twelve states and DC have joined, with 181 total votes. Colorado was the latest state to join, and New Mexico and Delaware legislatures have both have passed agreements and are awaiting their governors’ signatures. Once the magic 270 Electoral College votes have been pledged to the NPVIC, we will be able to elect our President directly, vs simply electing a panel of state electors! Strengthen our country’s democracy - When presidential candidates have to reach out to all voters across both swing states and safe states our democracy benefits. Increase voter turnout and civic engagement - When citizens are directly electing their president instead of a slate of political party electors, people will re-engage and voter turnout will increase. Reduce cynicism - When votes for the presidency matter in each and every state, cynicism will go down. Increase election security - When bad actors need to target all 50 states instead of less than a dozen swing states, election security will increase. The most votes should win an election - Every time. Every vote should count equally - No matter where you live.